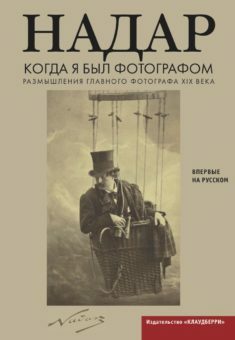 Klaudberri is a private publishing house based in St Petersburg, Russia. We primarily focus on translating non-fiction work, specifically on photography and the visual arts. We utilize a comprehensive approach to the promotion of our products. Our promotion strategy goes beyond general book distribution schemes. We acquire rights for the movies related to the topics of our editions, translate them and screen all over Russia. We invite authors to come and promote their titles. We call for diverse kinds of specialists to read lectures about our subjects. We organise exhibitions, seminars and shows. Our partners are the most influencing and important art venues in more than 20 Russian cities, including Moscow, St Petersburg, Nizhnij Novgorod, Ekaterinburg, Krasnoyarsk, Novosibirsk, Kirov, Omsk, as well as Kiev, Odessa, Minsk and many others. We are networking with the best wholesale and retail businesses to provide the most efficient and effective distribution process.